Applicants must be able to meet our basic rental terms, which include the rent and security deposit, reasonable tenancy start date, and the maximum number of residents for this rental. We will reject applications that list false information, and will terminate the tenancy of anyone who has made a materially false statement on the application that we discover after accepting the applicant.  In order to prevent overcrowding, we will determine the maximum number of residents who may live the property, in keeping with our state’s fair housing laws and taking into consideration any limiting factors inherent in the building or property. Our primary means of evaluating an applicant’s financial history is the credit report. If you have a history of delinquent payments or accounts, unpaid debts, or charge-offs (in which a retailer gives up on collection attempts), we may deny your application. We require your written consent for this check. More information will be provided to you upon request. No dangerous breeds. Dangerous breeds include Chows, Dobermans, Rottweilers, Wolf-hybrids and Pit Bulls. This applies to both full and partial breed dogs. This rental is for residential use only, subject to any state or local laws that apply. We will review applications in the order in which we receive them. We receive our applications online and begin the review process as soon as possible. We will also note when we have completed our review process. We will evaluate your application as soon as we can. Usually, the evaluation process takes a few days. We will offer the rental to the most-qualified applicant, and if applicants are equally qualified, we will make an offer to the applicant whose application was received first. We will send written or email notifications to applicants whom we cannot accept.